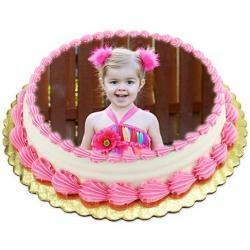 Product Consists : Sugar Free 1.5 Kg Paleo Heart Shape Cake. 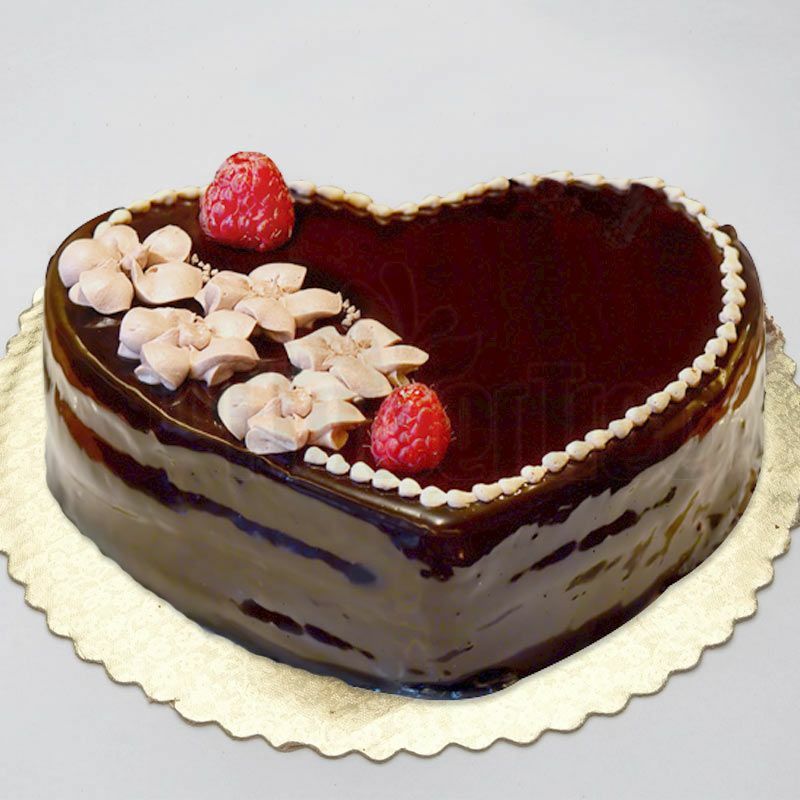 The best way to express your love is through Sugar Free Heart-shaped Pale Cake. 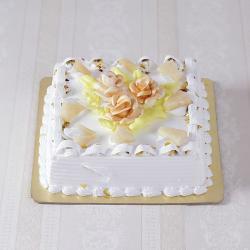 Made with fresh whipped chocolate cream and blends of chocolate, vanilla chips arranged on the edges of the cake. 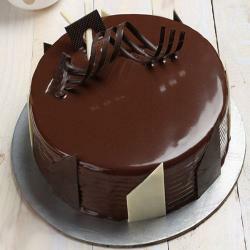 Do not hold yourself from enjoying the rich taste of Chocolate just because you are checking your sugar intake. Enjoy this 1.5 Kg Chocolate Cake with all your heart as it is completely sugar-free.It gives a look of forest Send this 1.5 Kg freshly baked delicacy to your loved one today. Suitable for Birthday, Anniversary, Valentines, Boss Day, Grandparents Day, Children's Day, Republic Day, Retirement Gifts, Good Luck Gifts, Corporate, Engagement, Just Because and many more. Emotions of love can barely ever be conveyed through words. Product Consists : 1.5 Kg Sugar Free Paleo Heart Shape Cake.